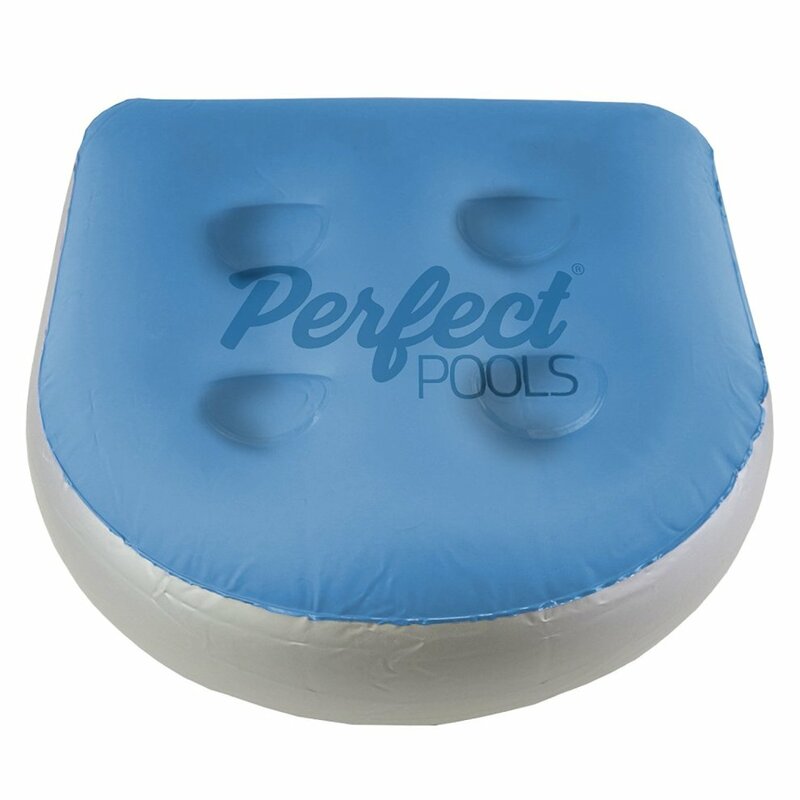 Sink into pure relaxation with the Official Perfect Pools Spa & Hot Tub Booster Seat. Perfect for use in your hot tub or spa, the nifty seat boasts handy suction cups to the underside that'll ensure stability with no sliding or floating. Stylish and ultra-comfortable, the booster seat is easy to fill with water via your garden hose, and the height and firmness can be adjusted effortlessly to suit you by simply changing the water level - how handy! I bought this for my wife as she doesn't like getting her hair wet when she gets in our spa, but ended up getting an extra one so my toddler can use it in the paddling pool in summer. A great product, would recommend. what a brilliant hot tub seat this turned out to be! Filling it up and attaching it to the seat was no problem and it is just such a pleasure to sit on. Bought another for my husband so he stops trying to steal mine! Having read previous reviews, I decided to purchase and hope for the best. Items exactly as described so no issues there. The only issue is with the suction pads, and like most other reviews they struggle to stay put in the hot tub but that apart they do what I want them to do. works as expected, good comfortable cushion and suckers work well. Easy to set up and great if you get them under your bum. Suckers (4) of no use. Easy to use and works wonders! I really like using this seat. Was easy to fill up with water and puts me at just the right level above the water - I was sat with the water up to my chin before, which was awkward to say the least. Now I just need a neck pillow and I'll be in heaven!